The charity has published its second Design Economy report, which looks at the value of the industry and who makes it up. While design contributes £85bn to the economy, there is still a diversity problem, as white men continue to dominate the sector. Research from the Design Council has found that the design industry is nearly four fifths male, despite more women than men studying the subject at university. 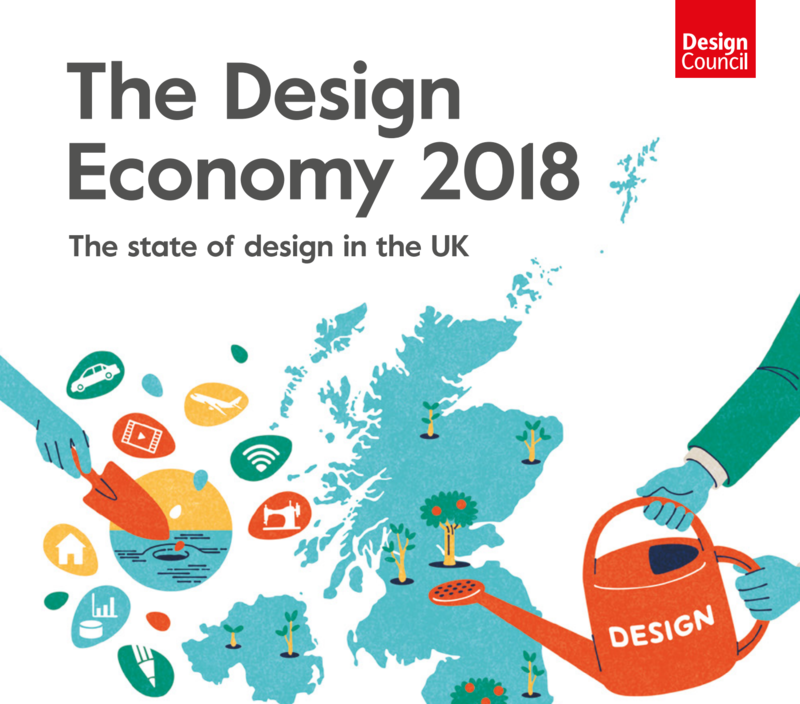 The findings have come out of the Design Council’s latest Design Economy report, which was published this month and sheds light on the state of the industry in 2018 and its contribution to the economy. The report is a second edition of the original published in 2015. The report analyses data taken from the Office for National Statistics, which was conducted on behalf of Design Council by the Enterprise Research Centre. 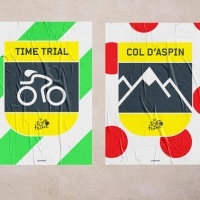 It also uses a survey of over 1,000 businesses about how they use design, alongside seven in-depth case studies of both design and non-design businesses. The research has found that 78% of the UK’s design workforce is male, 25% higher than the percentage of men in the wider UK workforce, which is 53%. However, 63% of those studying creative arts and design at university are women, indicating that women are not making it into design careers. Certain sectors are particularly male-dominated, such as product and industrial design at 95% male, digital design at 85% and architecture and built environment at 80%. Women are also far less likely than men to be in senior roles, with only 17% of design managers or owners being female, and they earn less than men in their respective sectors, with female product and clothing designers earning 18% less than their male counterparts. 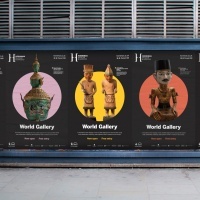 Ethnic diversity is also an issue in the design industry. While the proportion of people from BAME (black, Asian and minority ethnic) groups employed in the industry is slightly higher than that of the UK economy in general (13% compared to 11%), BAME designers are least likely to be in senior roles, making up only 12% of all design managers and business owners. Despite issues around diversity, the report shows that the industry is full of highly-qualified people and that jobs in the industry are generally well-paid. Over half of the design workforce (57.1%) hold a degree compared with a UK average of 34%. While this suggests the high professionalism of the industry, it also indicates that there is a “growing expectation among employers for designers to be educated to [university] level”, according to the report. The average weekly salary for designers is £609, higher than the national average of £539. Digital designers are in the best position, earning the most of any discipline at £757 per week, and the number of digital design studios more than doubled between 2010 and 2016. The industry is generally healthy and growing, with UK companies investing £14.7bn in design in 2015, and design contributing £85.2bn to the UK in 2016, an increase of 10% since the last report in 2015. Between 2009 and 2016, the design economy grew by 52%, with most growth created by designers in non-design industries such as aerospace, automotive, and banking. Alongside the findings, the Design Council has put forward recommendations in the report as to how to improve the UK design industry, which includes tax breaks, a national action plan and increasing access to design for young people and diverse groups. Read the Design Economy 2018 report in full here.